grate the radish and cut the carrot, susumber and cauliflower in 1/2 inch thick Julienne. mis all the ingresient in a bowl except fenugreek seed, turmeric and oil. shake well all the indregients. heat the oil anf add fenugreek seed in oil till black in color. add turmeric powder in hot oil and pour in the mixed ingredient immediately . 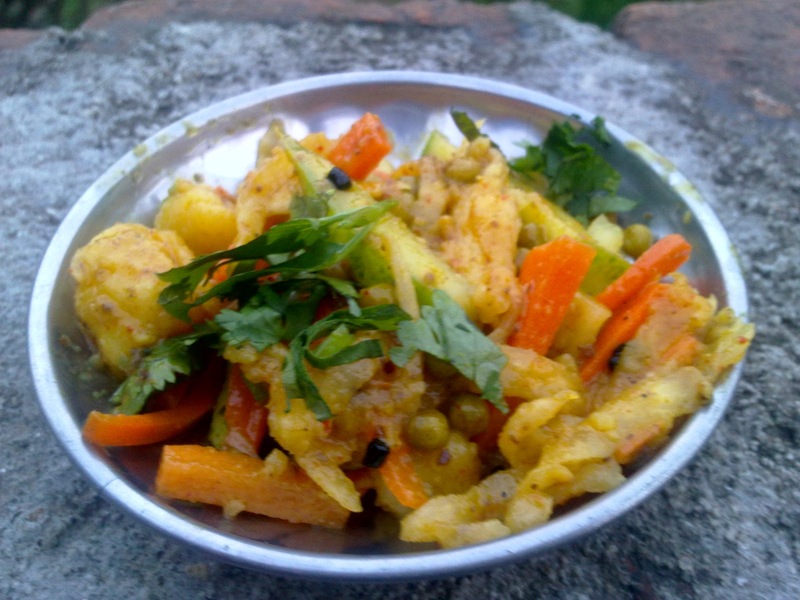 0 Responses to "mixed aachar (carrot,radish and cucumber)"